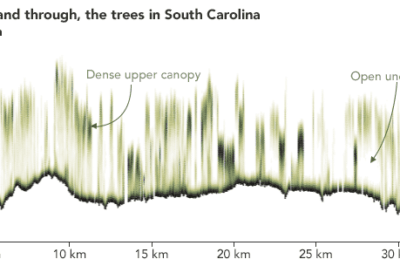 The first set of data that have returned have demonstrated GEDI is able to measure density of forests far better than previous satellite missions. Quantum Spatial (QSI) is currently working on more than two dozen LiDAR collection projects in support of the 3DEP. Here’s a look at three of the projects QSI has worked on in 2018. 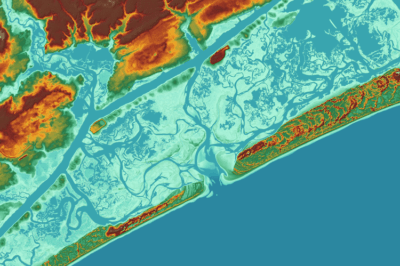 Dipti Kothari, an intern with MapD, has developed an open source project that uses LiDAR to create a 3D visualization of tree coverage around buildings and the impact of rising sea levels on buildings on Jekyll Island, GA. 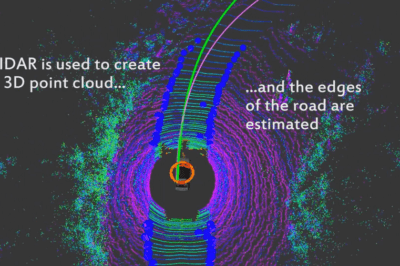 Researchers from MIT are testing the use of GPS and LiDAR to enable autonomous navigation in rural areas lacking detailed 3D maps. 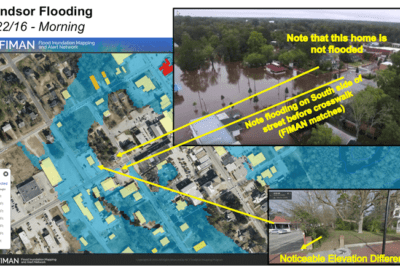 LiDAR data is being used to develop highly accurate elevation-enabled flood inundation mapping in advance of major storms in North Carolina. Michael Shillenn, vice president and program manager with Quantum Spatial outlines three projects where LiDAR data from the USGS 3D Elevation Program (3DEP) has been used to assist in planning, disaster response and recovery, and emergency preparedness. 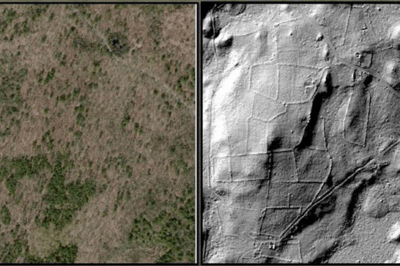 LiDAR reveals the underlying history of a landscape. Image from Kate Johnson. Landscape archaeology is a discipline where space is critical to understanding ancient settlements and human use of ancient space. 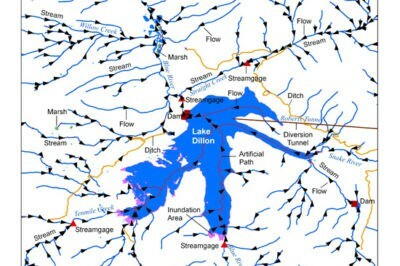 The use of GIS is steadily growing as a tool in this field. 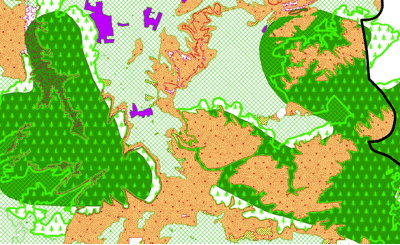 There are more high resolution maps of the Moon and Mars, than the seafloor. Largely because of high costs and challenges at every stage of data gathering and processing. However, GIS-driven technological innovations have the power to change this with improved navigation and positioning systems and geoprocessing in real time for faster accurate surveys. 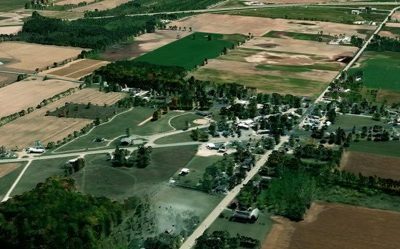 This piece by Anil Narendran Pillai, Vice President of Geomatics at SBL, takes a look at 3D GIS data creation using feature extraction methods. 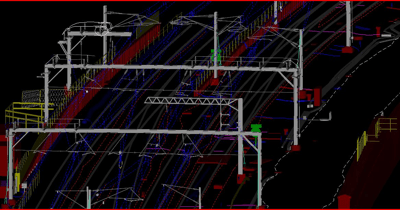 Mapping rail utilities using LiDAR. Venugopalan Nair, Senior Manager, SBL, discussed why LiDAR is an efficient and quick technology for mapping rail utilities.